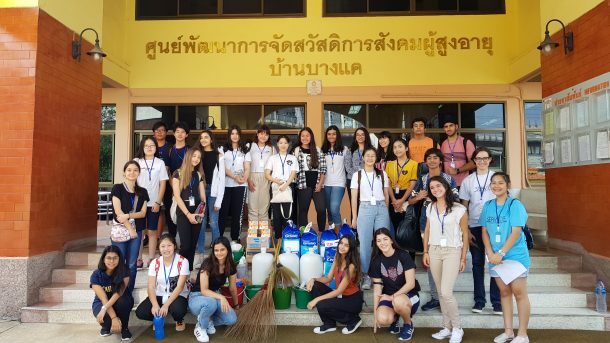 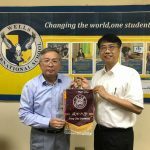 This past weekend, twenty-one of our Wells high school students attended the 8th Annual ServICE Conference at American School of Bangkok, Green Valley Campus. 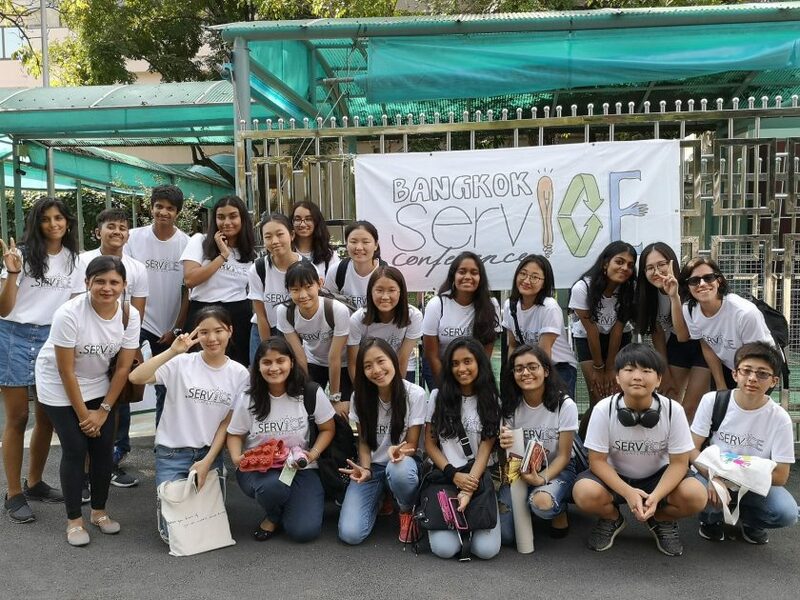 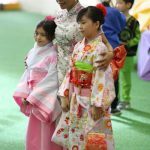 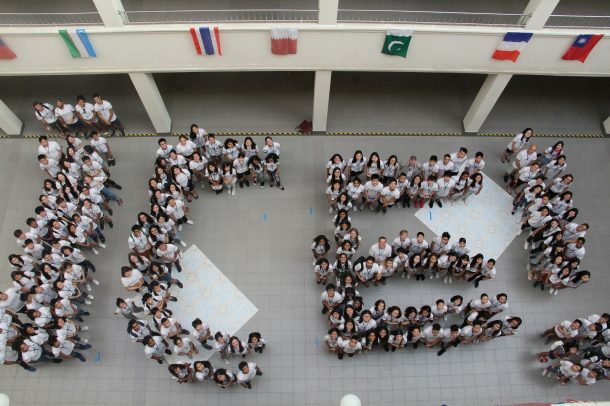 The ServICE conference is a collaborative, student-led event organized by international schools in Bangkok. 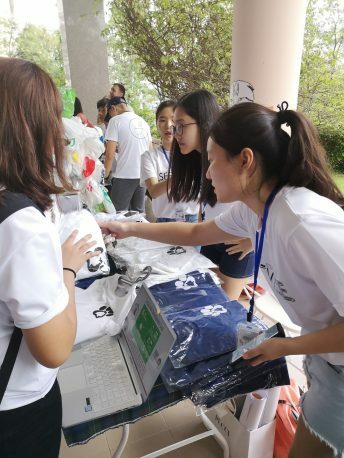 The aim of the conference is to inspire, connect and empower students to take appropriate and effective service action to benefit their communities and the environment. 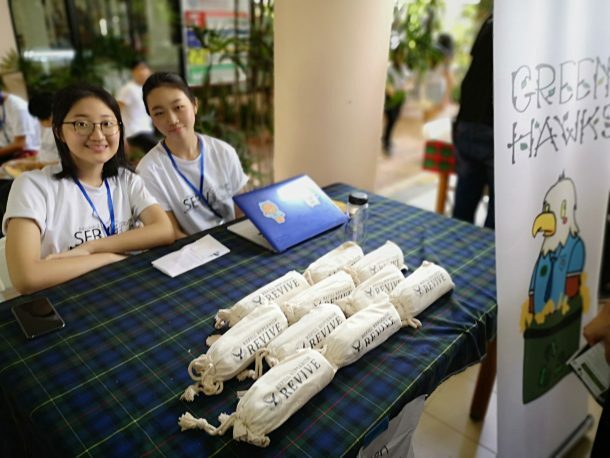 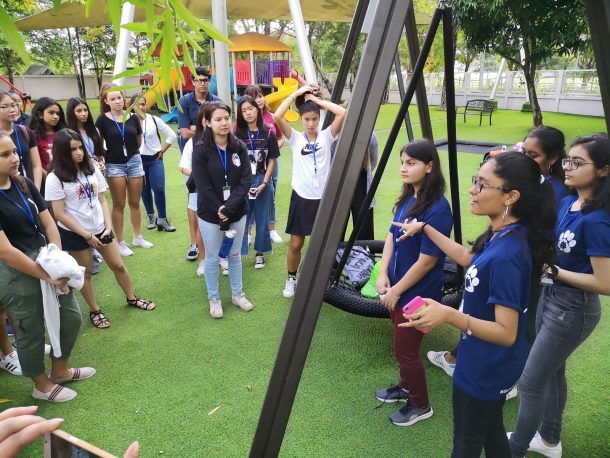 The conference provides students with opportunities to share and learn from each other about experiences and successful projects engaging with service learning in their respective schools and communities. 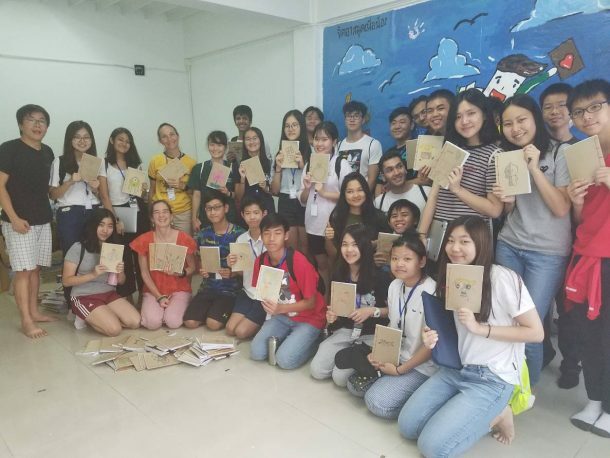 The conference provides a stage for various adult and keynote speakers to share their passions, “How-To” sessions for students wishing to teach others based on their experiences, and a community/NGO fair for networking and sharing projects across Thailand. 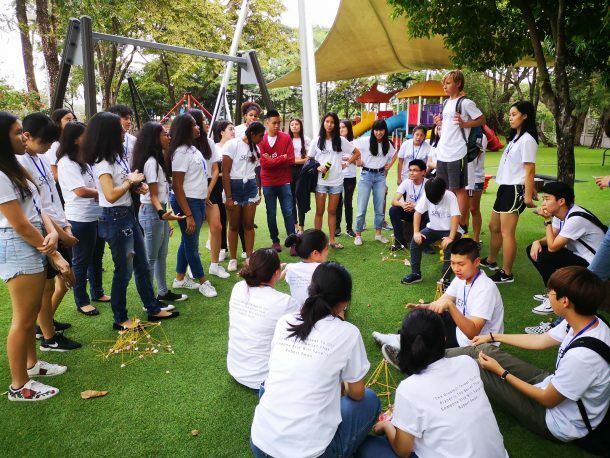 Students are also given the opportunity to collaborate and plan future inter-school service learning projects. 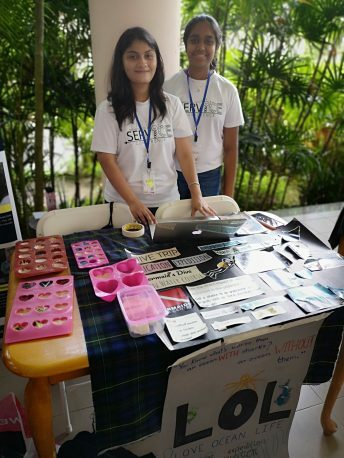 Some of our students were actively involved in promoting and sharing their clubs and ideas with other students in the inter-school community. 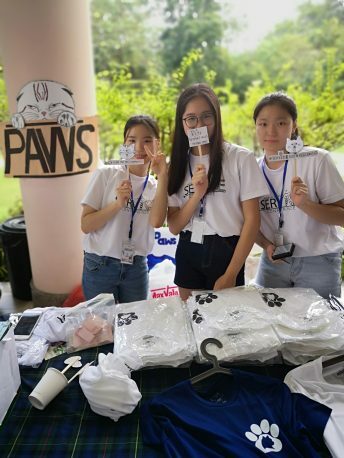 PAWS, Greenhawks, and Love Ocean Life (LOL) represented Wells co-curricular service clubs with booths to share about the initiatives they are undertaking in their community and raise funds for their respective causes. 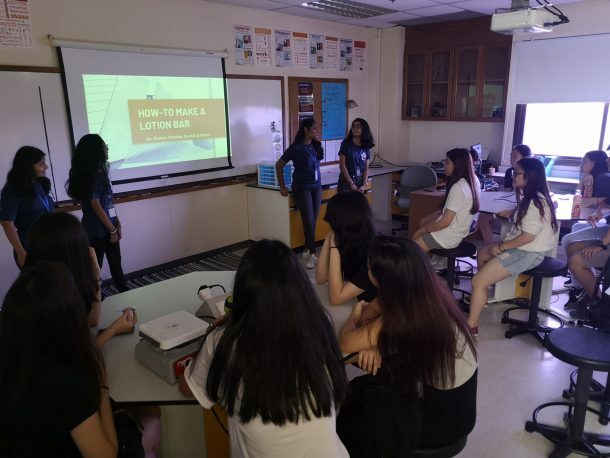 Our How-To sessions included ‘How to make lotion bars’ and ‘How to live sustainably’. 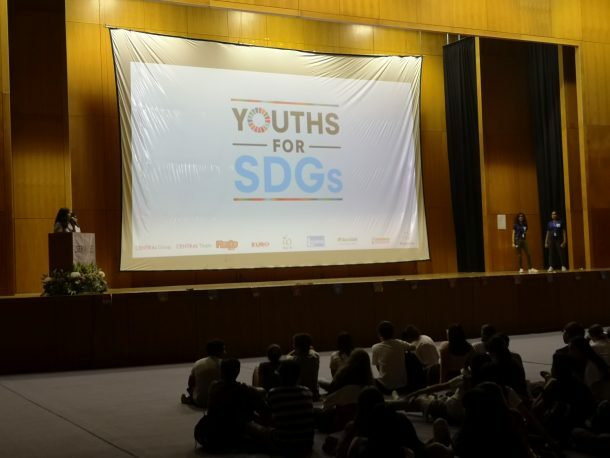 On the first day, four of our student representatives gave a keynote speech about our recent Youths for SDGs event hosted at Wells. 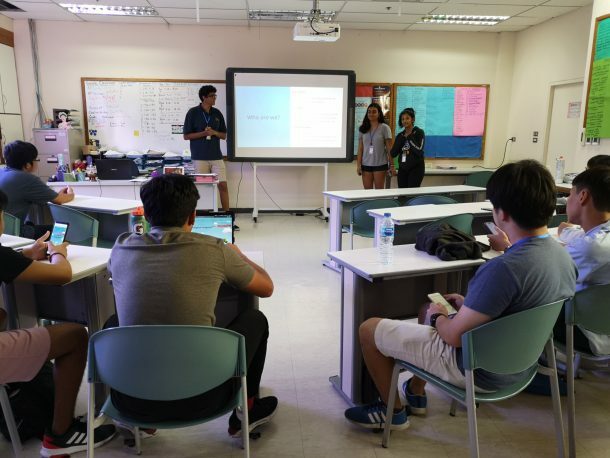 Another student group also hosted a unique simulation centered around experiencing life with a disability. 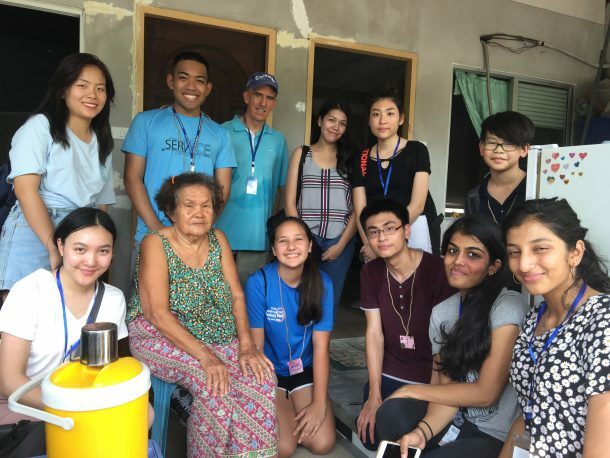 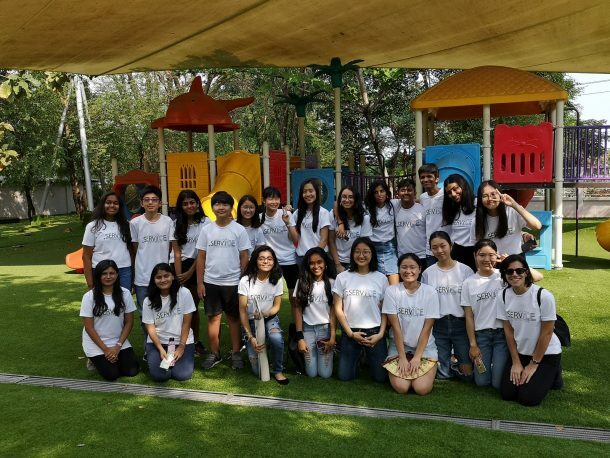 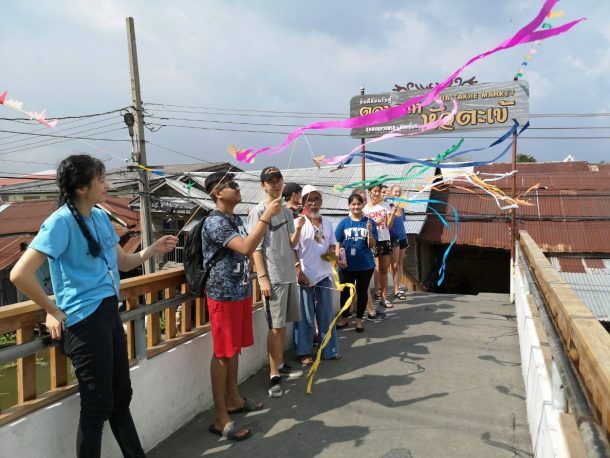 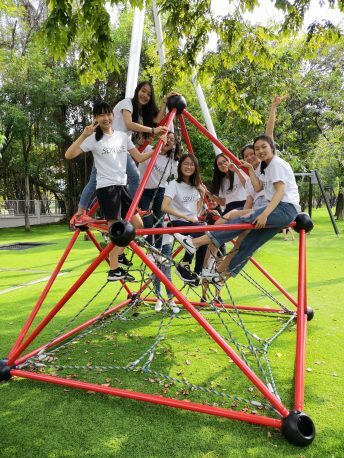 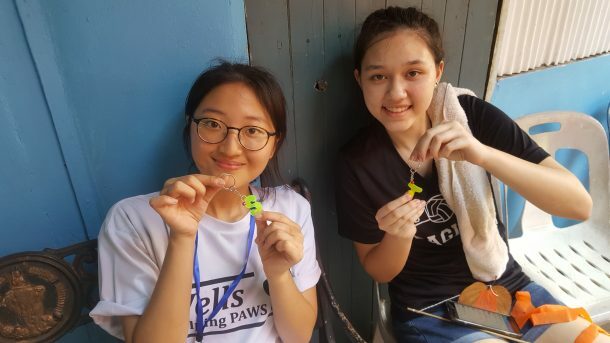 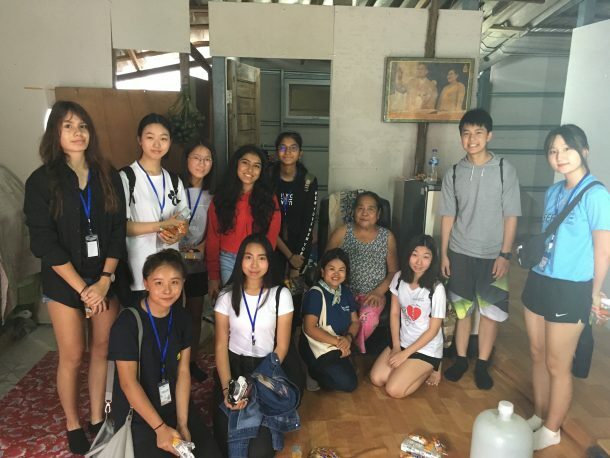 Day 2 consisted of various service trips, also known as ‘Burst Your Bubble’ or ‘BYB Trips’, including visits to the Ruth Center, Paper Rangers, Rachawadee Home for Boys, Bang Khae Nursing Home, and dog rescue center. 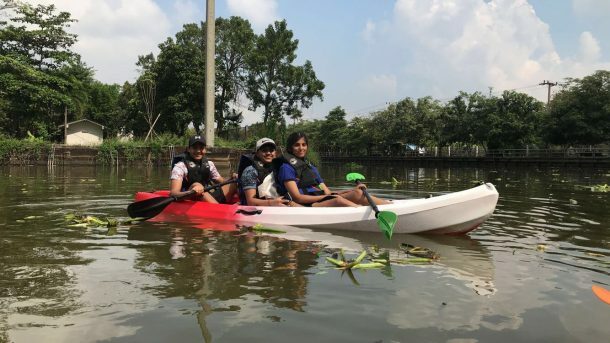 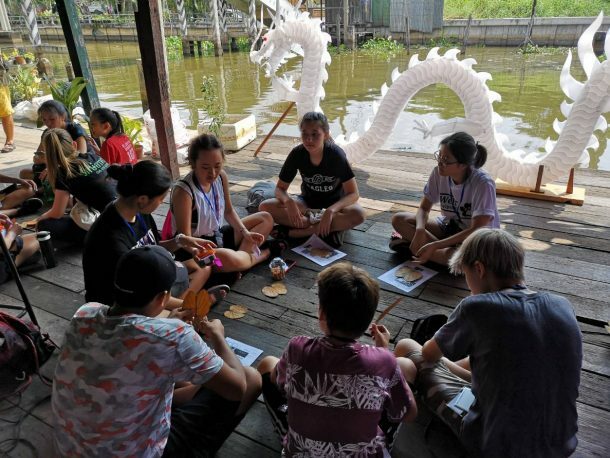 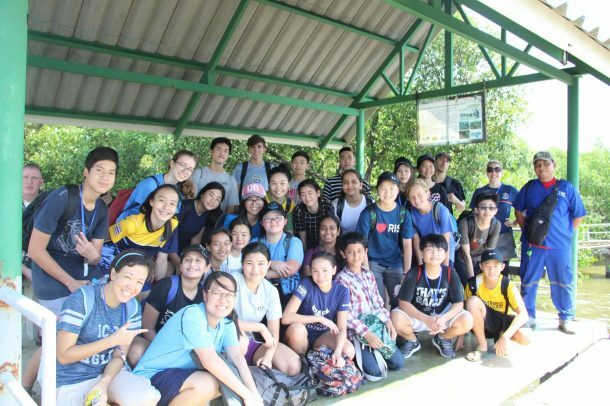 Other activities included mangrove planting, painting, and a klong clean up and recycling activities. 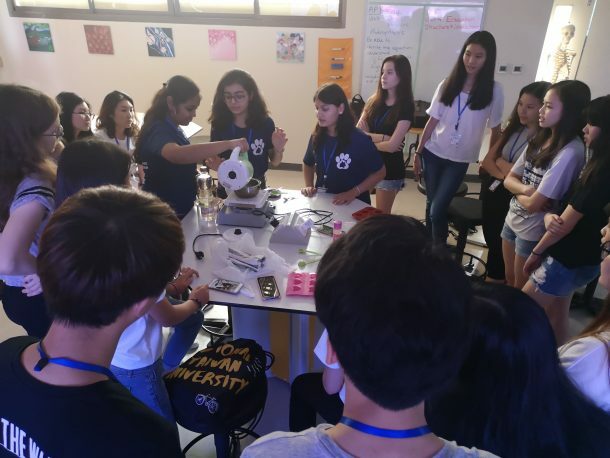 Thank you to the students who emerged as leaders during this conference and led How-To sessions, gave keynotes, or hosted a simulation or a booth: Hrithi, Poorvi, Soumili, Muskan, Shradha, Lina, Su, Soohee, Ruby, and Jimin. 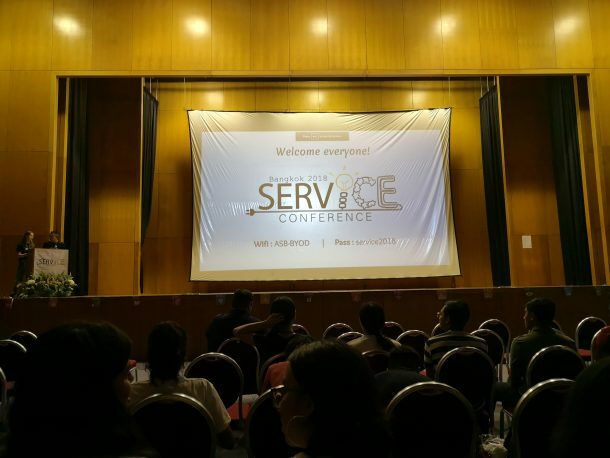 All of the students left the conference feeling energetic and inspired. 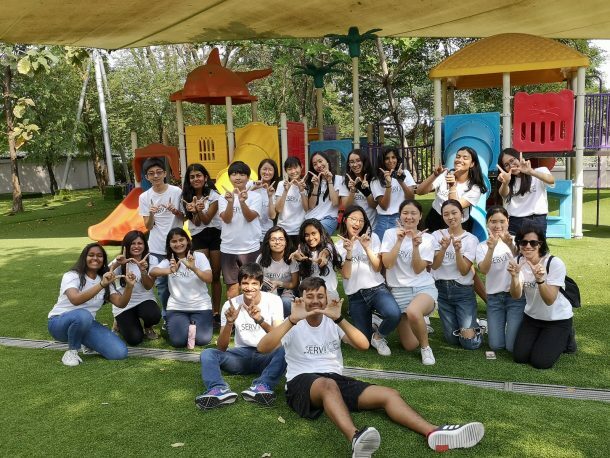 Wells is excited to see how these students will turn their inspiration from the conference into action, and how they will make a positive difference in their school and local community with their bright ideas and initiatives!